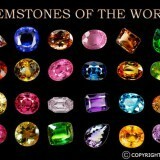 The month of November has two beautiful gems that represent the birthstones. They are Citrine and Topaz. 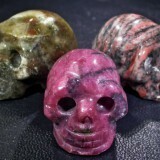 These are also the Zodiac stones for Sagitarius (Nov 23 - Dec 21). Topaz is a dynamic birthstone that can be a multitude of colors from blue to an intense red / orange while the Ctrine birthstone is found only in orange. 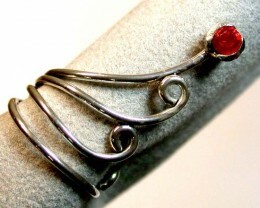 For anyone born in the month of November either of these gemstones make the perfect gift. 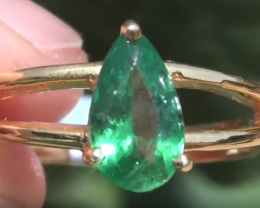 Not only does it show that thought has been put into the gift but it shows that the long lasting nature of the birthstones is a symbol of long lasting friendship. 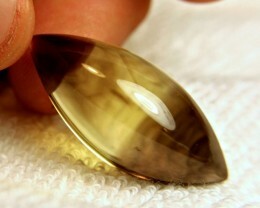 Topaz can range in color from colorless, blue, champagne, yellow, orange, red and pink. 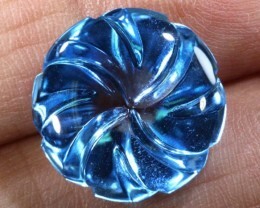 As a birthstone, this gem is said to provide balance to emotions can help promote a harmonious lifestyle. In ancient Egypt the yellow variety of Topaz was thought to be a representation of the Sun God Ra because of the intense fiery color. 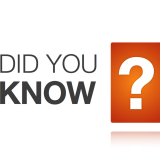 Topaz can be found in many ancient artefacts and talismans because of this fact. 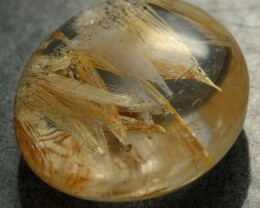 Topaz has often been confused with Quartz because of the similar colors. 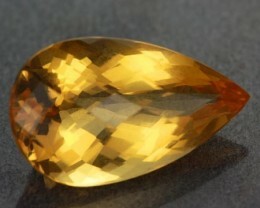 The Champagne colored Topaz was often mistaken for Smokey Quartz. With modern testing techniques it is easy to distinguish between the two minerals. 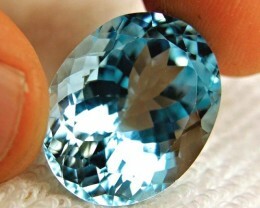 Topaz is most readily found as a beautiful blue color. 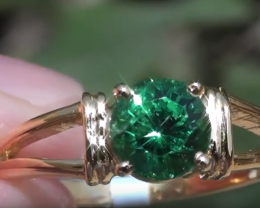 These gems have undergone a special treatment using irradiation that changes the color of the Topaz from a brown into the bright beautiful blue. 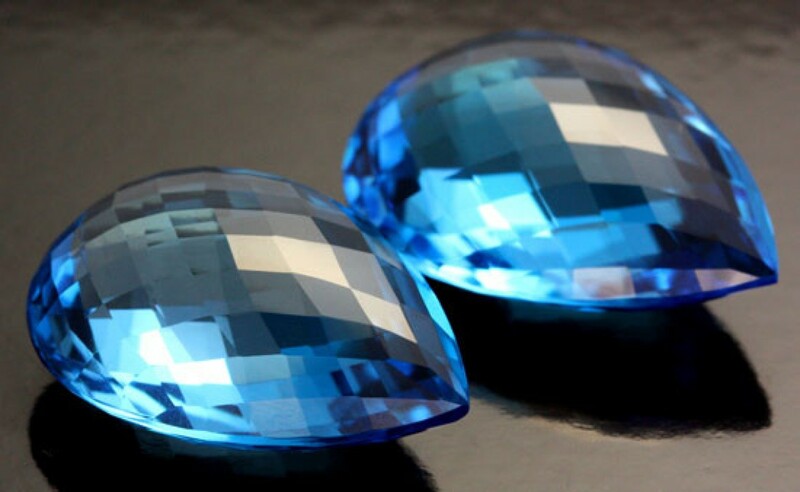 This is a widely accepted treatment and every blue Topaz should be assumed that it has been treated this way. 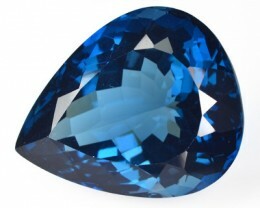 Topaz is one of the defining minerals of the MOHS scale. 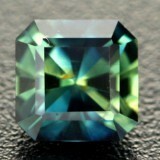 It has a hardness of 8 and it is one of the hardest gemstones. There are two varieties of Topaz that deserve their own mention. 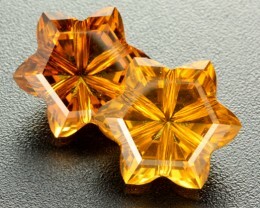 These are precious Topaz and Imperial Topaz. 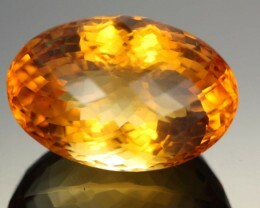 Precious Topaz is the intense yellow Topaz that is mainly fond in Brazil. Imperial Topaz was originally found as red crystal in Russia and later found in Brazil. 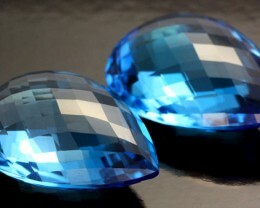 These are the most expensive types of Topaz and will demand a high premium. 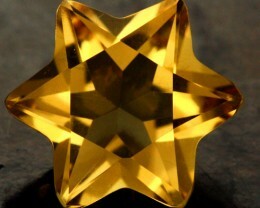 Citrine only comes in an orange color and is part of the Quartz family. This gem is said to support vitality and promote health and is commonly known as the healing Quartz. 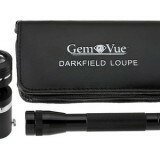 It is also the Zodiac sign for Sagittarius. Citrine ranges in color from a soft yellow right up to the intense fiery orange that Citrine lovers try and find. 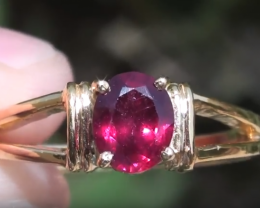 It is a very durable and strong gemstone because it is part of the Quartz family it comes in at a 7 on the MOHS and is perfect for wearing as birthstone jewellery because it is so durable. 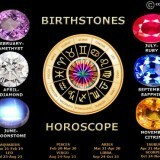 The perfect gift to give anyone born in this month is of course their birthstone Jewelry. 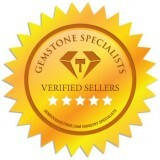 Take a beautiful loose Topaz or Citrine to your local Jeweler and have them set. 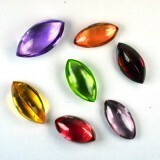 These gemstones look great in both gold rings and silver rings.